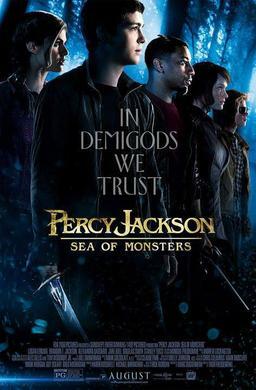 In PERCY JACKSON: SEA OF MONSTERS, Percy Jackson, son of Greek god Poseidon, embarks on a journey with his friends to retrieve the Golden Fleece to save a magical tree containing the spririt of Zeus's daughter Thalia who died at the gates of Camp Half-Blood whilst saving Annabeth and Luke and Grover. This tree protects their training ground, Camp Half-Blood. 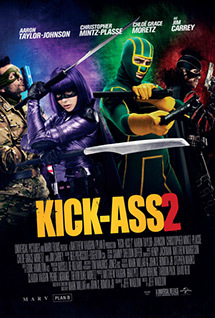 They must travel to the Sea of Monsters to save it, and find the challenges that may await them.